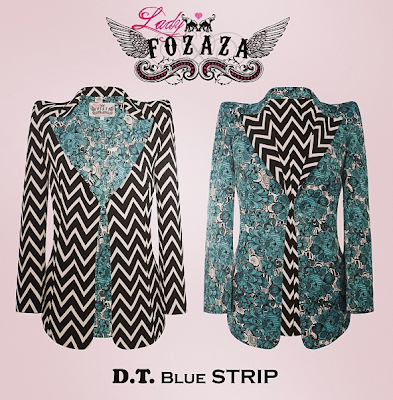 Just as it arrived exclusively at Bloomingdale's (The Dubai Mall), Lady Fozaza blazers were sold in a glimpse of an eye. Speaking to salesman "Tarek", the latter expressed the enthusiasm of shoppers who came in specifically eyeing the new blazers. 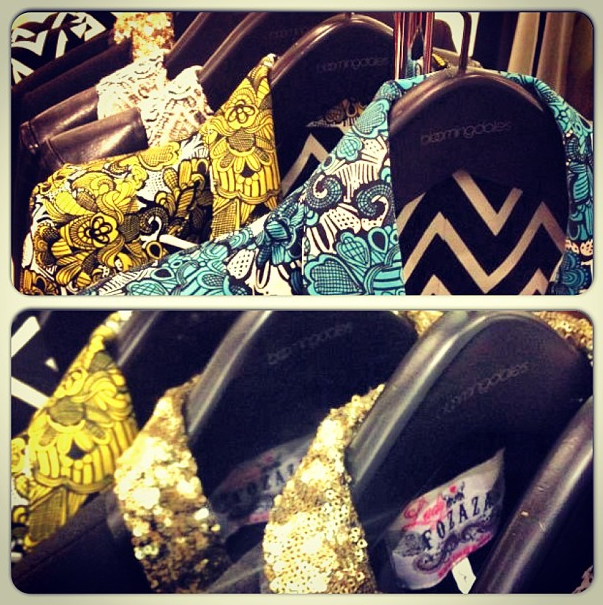 So what is so special about the Lady Fozaza SS2013 Collection? To list a few, the "Double Trouble" has definitely taken over the runway this season giving you TWO blazers in one for a smart shopping investment. You can wear the "chevron" print side and tag along the latest trends in the fashion world, or you can turn it to the other side and enjoy a choice of yellow or blue blazer print tailored to be worn in-sync with the season. 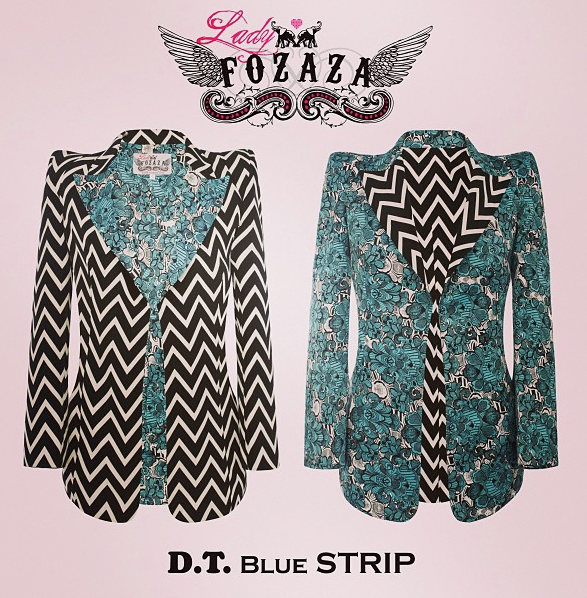 Not only that, this season the "Baroque" blazer by Lady Fozaza has climbed up the charts very quickly as a best-buy!! We won't tell you about the Lady Fozaza "TAXI" blazer, and the other pieces that will simply leave an impression every where you appear. If you're in Dubai, take a ride down to Bloomingdale's at the Dubai Mall and relish the new collection. For any inquiries, please feel free to contact us!